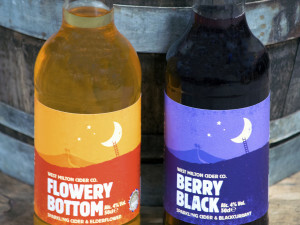 Busy year so far - West Milton Cider Co.
A busy year so far here at West Milton. 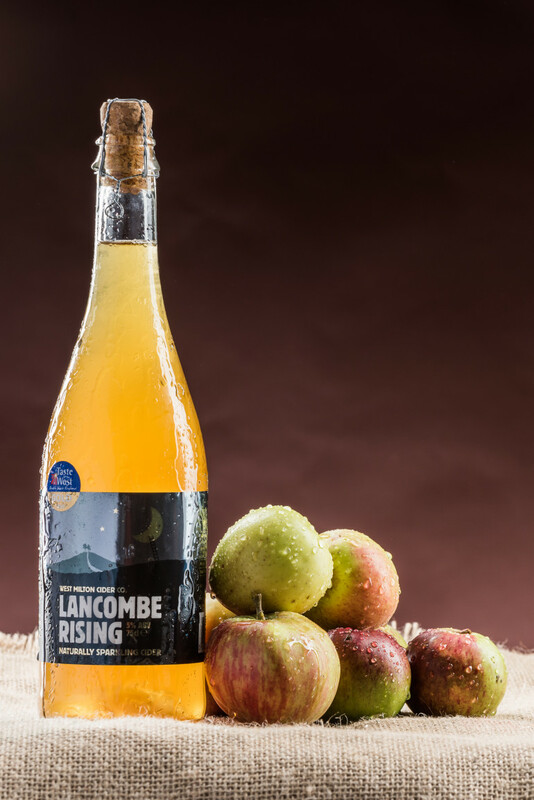 We were informed in April that Lancombe Rising has been chosen to go on the short list of the Stables Bar’s public choice competition, which will be held throughout the summer and will be judged by the cider drinking public. This was a great honour as only 8 ciders were shortlisted out of the many ciders the Stables serve, SO if you like our Lancombe, like we like our Lancombe, please give it a vote! 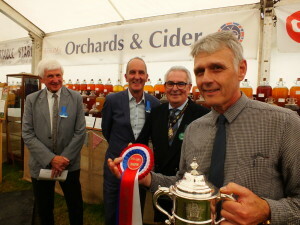 It was great to be able to attend the new Melplash cider festival in its first year following my decision to no longer organise it in Powerstock. I felt 16 years was enough so am now looking forward to another 15 years in Melplash. The festival followed very much the same format as Powerstock, even having our Friday night sing around at the Half Moon the evening before, with our old friends from Hereford and other strange places! brilliant and humorous cider songs with every one joining in on the choruses. It was nice to see Melplash Hall has a concrete floor so there was no bouncing when the crowds started jumping up and down as used to happen in Powerstock Hut. We have already attended some events this year with mixed results due to the weather. The Venison festival near Poole was a great event enjoyed by all, helped by a blazing sun. was just about ruined by lousy weather – the first day it rained continuously and the beautifully manicured lawns rapidly turned to mud. Some mentioned the battle of the Somme while others referred to Glastonbury on an average year! Either way the weather makes a huge difference for us so we are keeping our fingers crossed for a long hot summer. 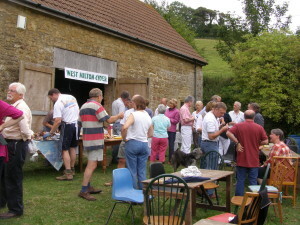 Hope to see you all Bridport Food Festival on 16th June.